When the environmentally-conscious owners of a prestigious caravan park were confronted with various maintenance projects they were faced with a dilemma – finding practical solutions while preserving the natural beauty of the surroundings. Claylands Park in Cabus, Lancashire, was established in 1959 as a small 14 acre farm set on the banks of the River Wyre and overlooking The Trough of Bowland, an area of outstanding natural beauty. It proved to be the perfect canvas for the owners to create a landscape masterpiece over the next 55 years. Planting over 5,000 indigenous trees in that time, Claylands Park has become a natural haven for squirrels, foxes, deer, rabbits and 85 different species of bird life. So, when one of their four fishing ponds started to leak in 2012, it was vital to the owners that they could fix the problem without compromising the principals and appearance of the park. “Whilst browsing through a Liniar brochure that we had been given, the plastic piling caught my eye as we needed a product that was going to be manageable and easy to use, but also maintenance free and that wouldn’t rot or rust in the water and this seemed a perfect solution. “The fact that it’s made from 100% recycled materials and manufactured in the UK only added to the appeal. 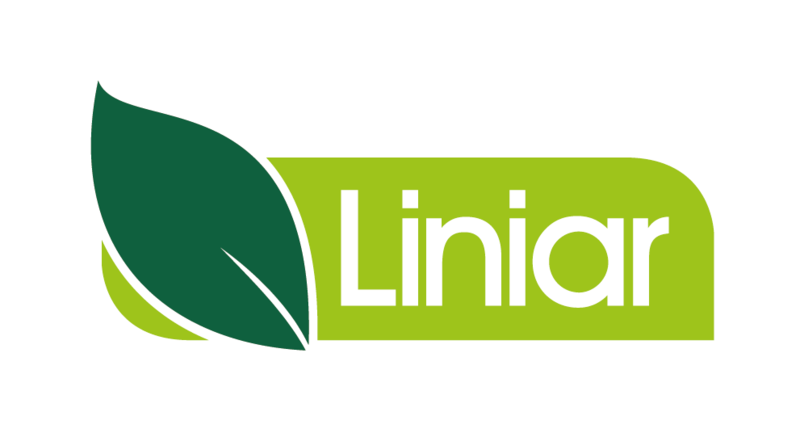 It was because of this, and the great service that Andrew had received, that when another project needed to be tackled in 2014, he immediately turned to Liniar for a solution. “We needed to excavate some ground to create extra space to install a new Lodge and this meant that we would have to retain a bank. “Straight away we thought of the Liniar plastic piling and checked out their website to have a look.That’s when we came across the Log Piling and it was the perfect product for the purpose we needed. “We knew it would be ideal for the job and its log appearance would also fit in perfectly with the appearance of the park.